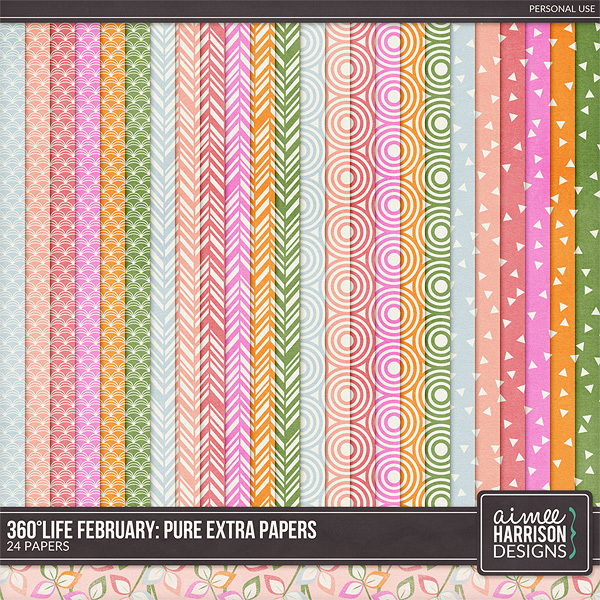 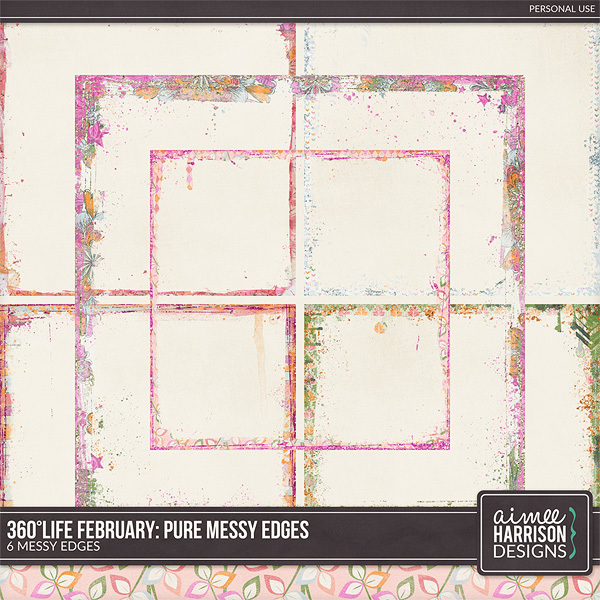 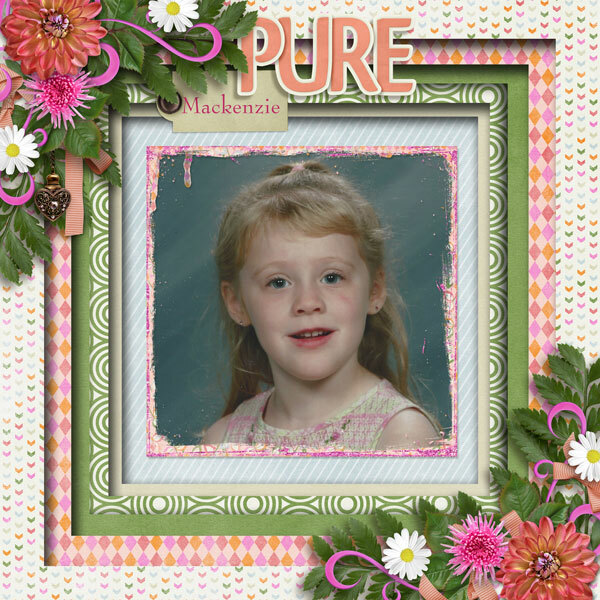 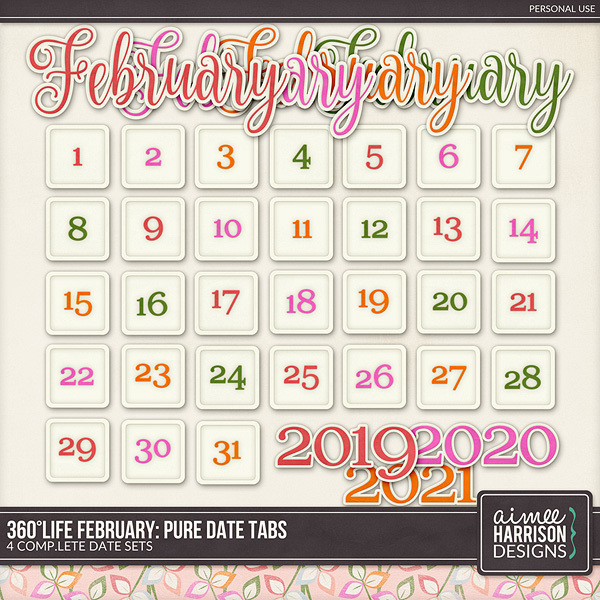 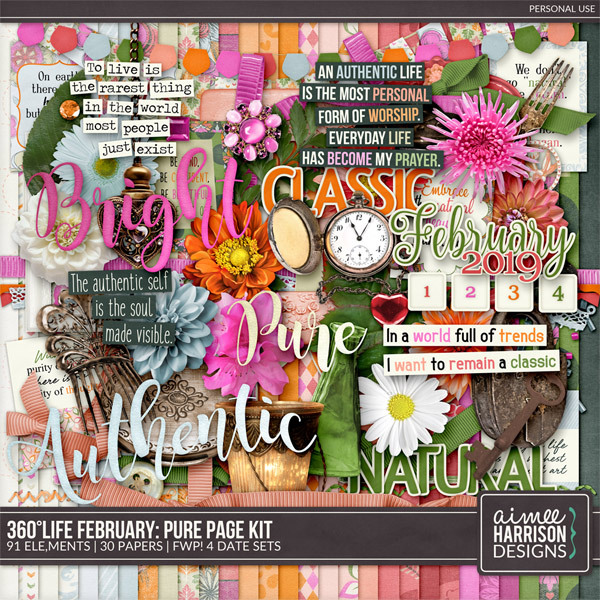 360°Life Feb: Pure is on Sale and a Freebie! 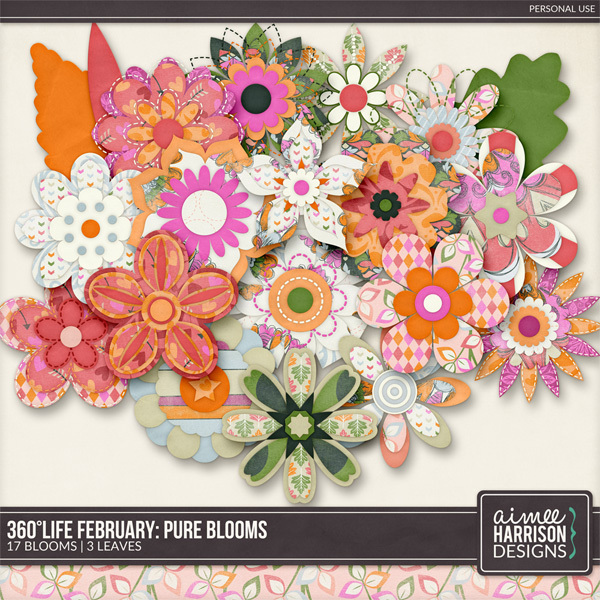 360°Life Feb: Pure is on Sale at ALL MY STORES thru 2/7! 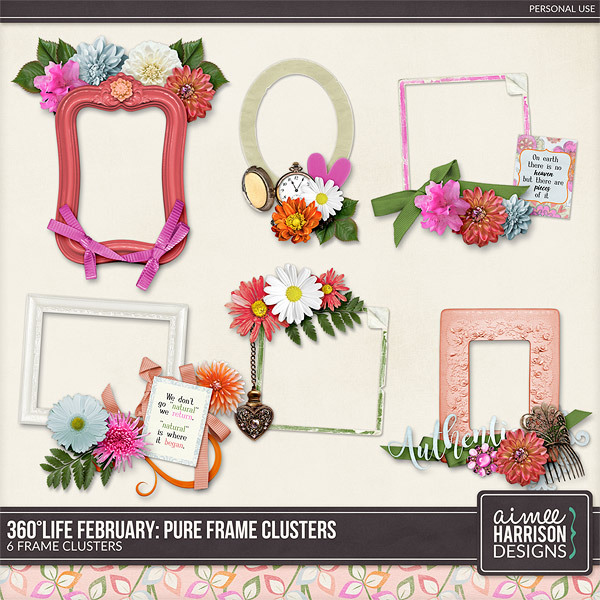 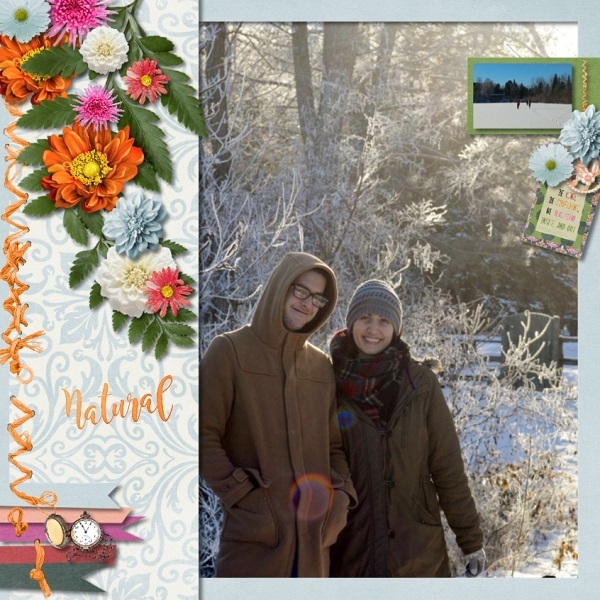 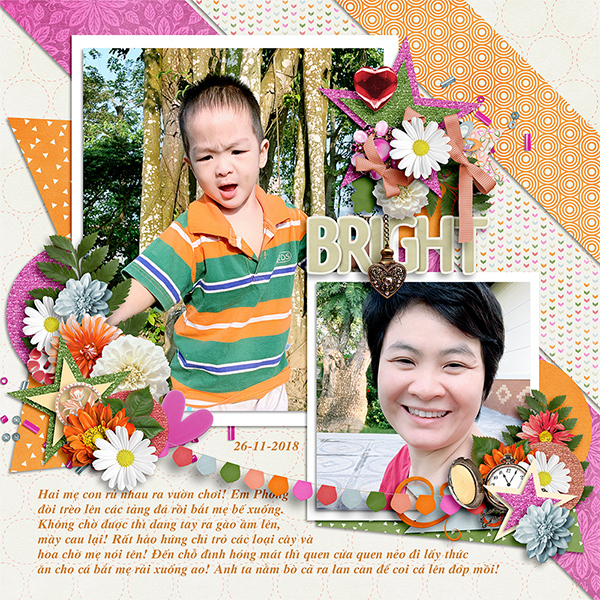 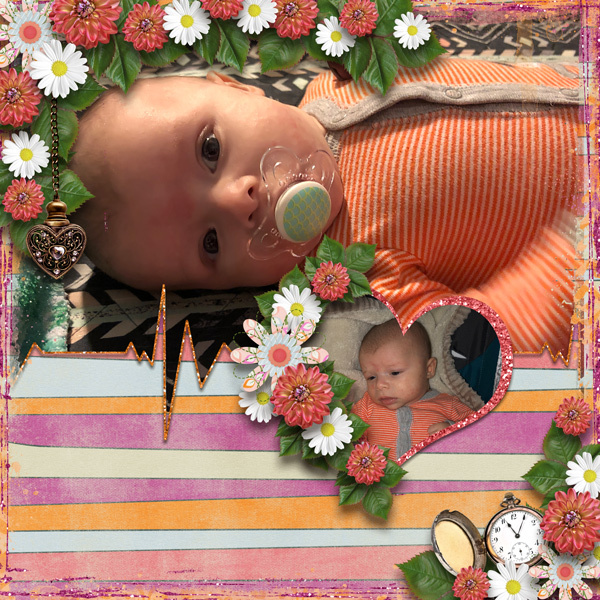 The Studio, Gingerscraps, Scrap Girls, My Memories and My Personal Store! 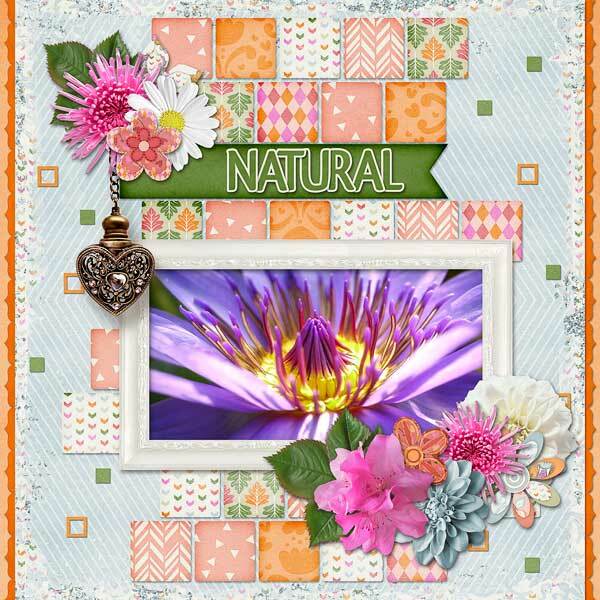 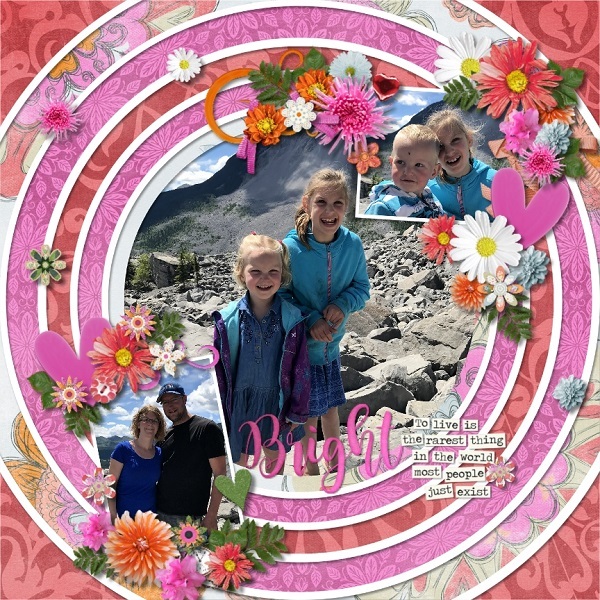 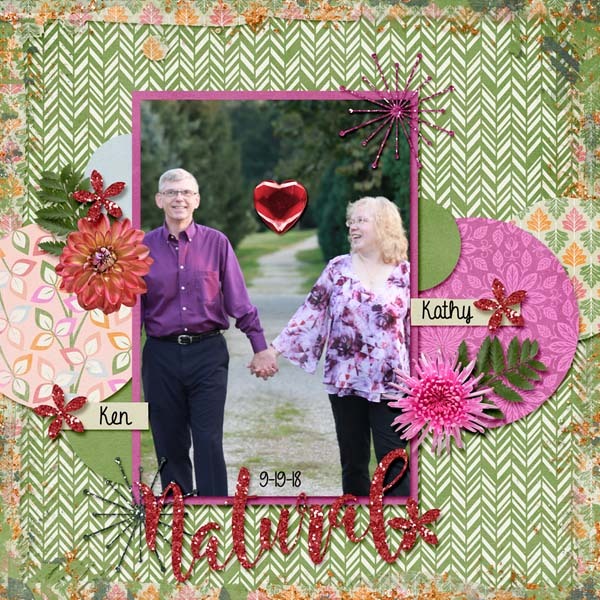 Addicted to Love is coming to Gingerscraps on the 1st as part of the February 2019 Buffet! 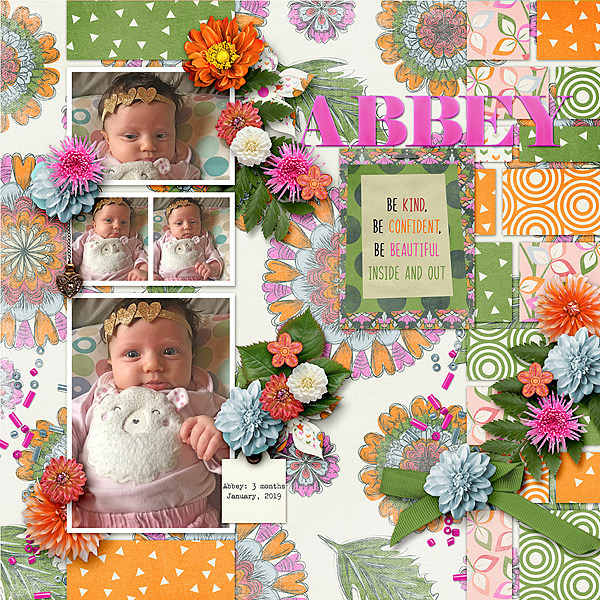 It is positively adorable and I’m sure you’ll love it! 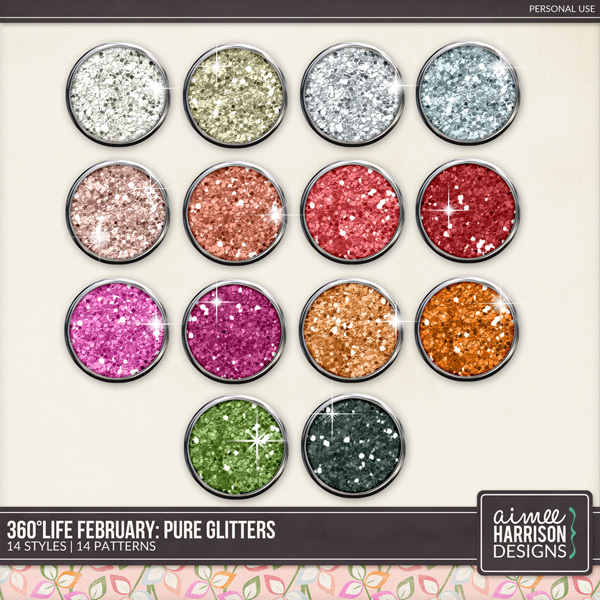 « Beautiful Life is on Sale! 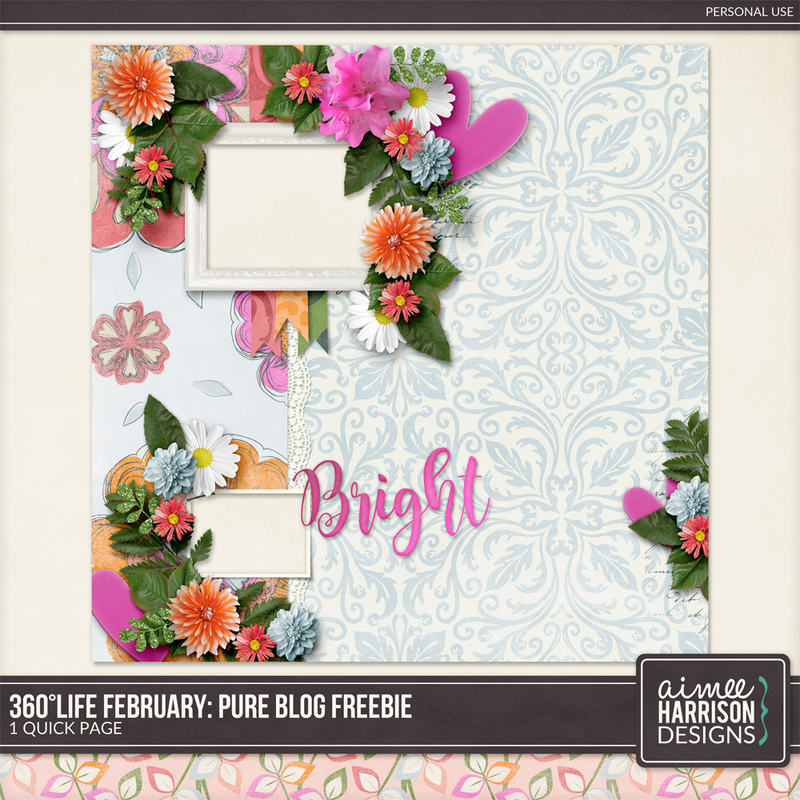 and a Freebie!